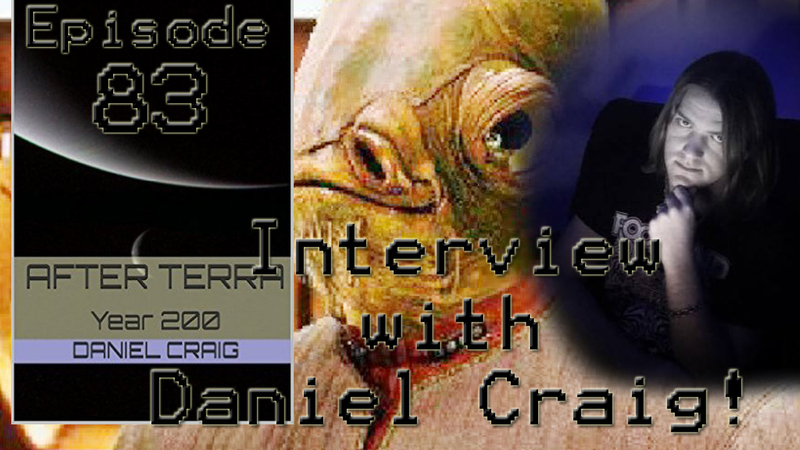 Episode 83: Interview with Daniel Craig! We have our very own Neo Ethereal on the podcast! Wait… I mean, we have author Daniel Craig on the podcast! Our very own podcast co-host talks about his first published book, After Terra: Year 200 and the inspiration behind it, as well as the therapy of creating a novel!